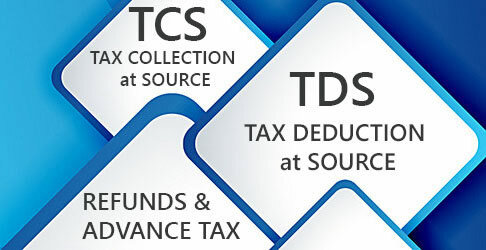 Any income arising from the transfer of a capital asset being a unit of US 64 is not chargeable to tax where the transfer of such assets takes place on or after April 1, 2002. This rule is applicable whether the capital asset (US64) is long-term capital asset or short-term capital asset. Capital gain arises on transfer of long-term equity shares (being shares in a BSE-500 Index of the Bombay Stock Exchange, as on March 1, 2003). These shares were purchased on or after March 1, 2003 but before March 1, 2004. Capital gain arises on transfer of these shares in a recognized stock exchange. The assessee is an individual or a Hindu undivided family. He or it owns an agriculture land situated in urban area mentioned in section 2(14)(iii)(a)/(b). There is transfer of the agriculture land by way of compulsory acquisition or the consideration for transfer is approved or determined by the Central Government (not by a State Government) or RBI. The agriculture land was used by the assessee (and/or his parents if the land was owned by an individual) for agricultural purposes during 2 years immediately prior to the date of transfer. The asset may be long-term capital asset or short-term capital asset. 6. 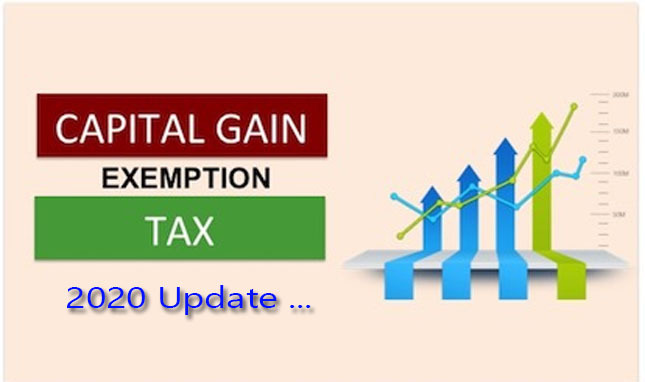 Capital gain arises from compensation (and/or additional compensation) or consideration which is received by the assessee after March 31, 2004. If the above conditions are satisfied, capital gain (short-term or long-term) is exempt from tax. In Land pooling scheme (of Andhra Pradesh Government), the compensation in the form of reconstituted plot or land is provided to landowners. Taxpayer is an individual/Hindu undivided family. He/it owns land or building or both on June 2, 2014. The above land/building is transferred under the Andhra Pradesh Capital City Land Pooling Scheme, 2015. - Transfer of capital asset (being land or building or both) under land pooling scheme. - Sale of land pooling ownership certificate issued under the above land pooling scheme (such certificate is given to the land owner in lieu of land transferred under the scheme). - Sale of reconstituted plot or land by said persons within 2 years from the end of the financial year in which the possession of such plot or land was handed over to the said persons. Under section 115JG(1) capital gains which arise on conversion of an Indian branch of a foreign bank into an Indian subsidiary, is not chargeable to tax. 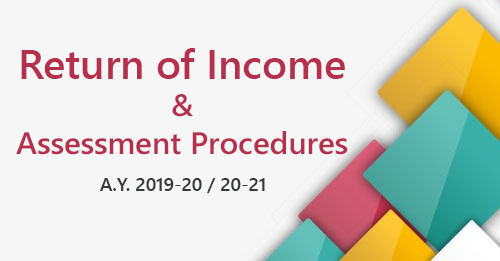 The exemption is available only if the conversion takes place in accordance with the scheme framed by RBI and subject to the conditions notified by the Central Government. - Capital gain arising out of any award/agreement under Right to Fair Compensation and Transparency in Land Acquisition, Rehabilitation and Resettlement (RFCTLARR) Act, 2013, is exempt from tax.